For over a decade Natasha Diggs has been digging deeper to provide the soundscape for venues across the globe in such cities such as Berlin, Tokyo, Sydney, Prague, Los Angeles and New York. As resident of New York City’s premiere all-vinyl 45 party, Mobile Mondays, Diggs has become a force to be reckoned with and one of the most sought-after DJs in the 45 game. Natasha has cofounded the all girls jam “Us Girls” which takes place monthly in Brooklyn showcasing female DJs and artists while creating a network amongst NYC’s rising female talent. 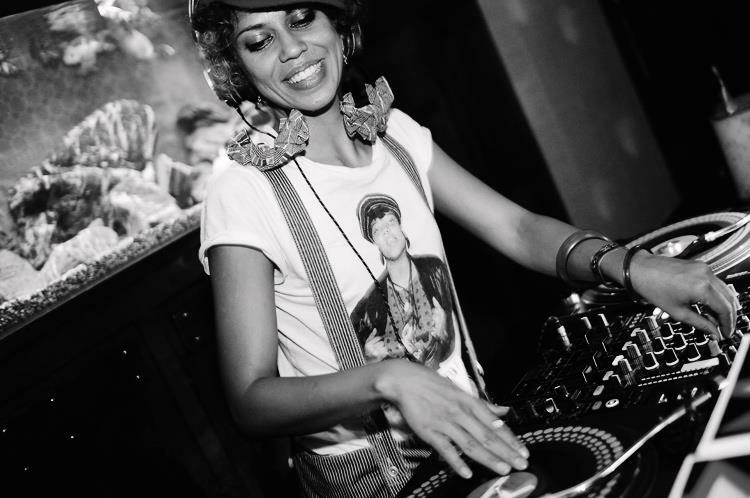 Whether based in NYC or worldwide Natasha can be heard DJing her regular appearances on ScratchVision TV. She’s also been a featured guest dj on B-Real TV in LA, Triple J National Radio in Australia, East Village Radio’s Main Ingredient Show, BeatMinerz Radio, and The Lord Sear All Out Show on Shade 45 (Sirius FM) to name a few.